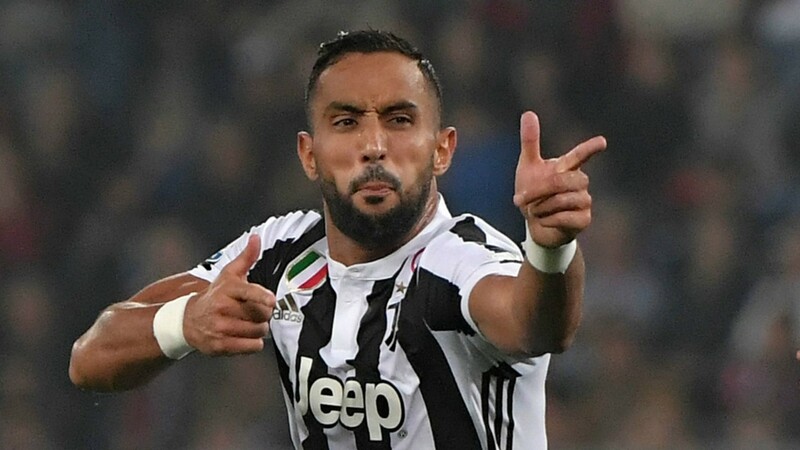 Juventus defender Medhi Benatia rejected a move to Manchester United in favour of a move to Al Duhail in Qatar, according to the Mirror. The Moroccan defender was offered £3.2m a year to play for the Red Devils with the club bidding £8.6m for the 31-year-old, according to the report. However, the centre-back rejected the move to England and will join the Qatar side on a more lucrative package. The report adds that the 31-year-old will be replaced by Martin Caceres at Juventus. United could do with another quality centre-back given our problem with injuries this season. Chris Smalling has missed a chunk of the season while Eric Bailly and Phil Jones have struggled at times. 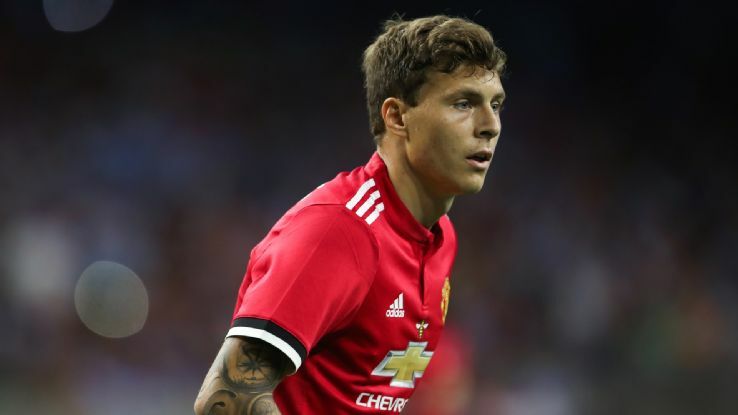 Victor Lindelof has grown with games under his belt, and Benatia could have been a cheap option to have in the team. Benatia’s addition would have solidified the back-line, but it was not meant to be. The Red Devils have been on a tear under Ole Gunnar Solskjaer, winning eight games out of eight played so far under the caretaker manager. The sweetest of those wins is the one away at Arsenal in the FA Cup, where they were simply too good for their rivals. United haven’t signed any player under Ole so far in the winter window. It will now be a surprise if we do sign a new player in the coming five days.